WINNERS ANNOUNCED! – WIN tickets to Ekka 2015! Wow! So many awesome entries to trawl through – you guys have made me more excited than ever for this year’s Ekka! There were tales of first love, memories of loved ones who have passed, hilarious stories of mayhem and mishaps, and lots of love for the strawberry ice creams, dagwood dogs, the rides and the animals. Can you sniff it? The scent of wood-chips and dagwood dogs is in the air because it’s nearly time for the Queensland Royal Show – the EKKA. This year the annual event is celebrating 138 years, and boy – are they putting on a party. 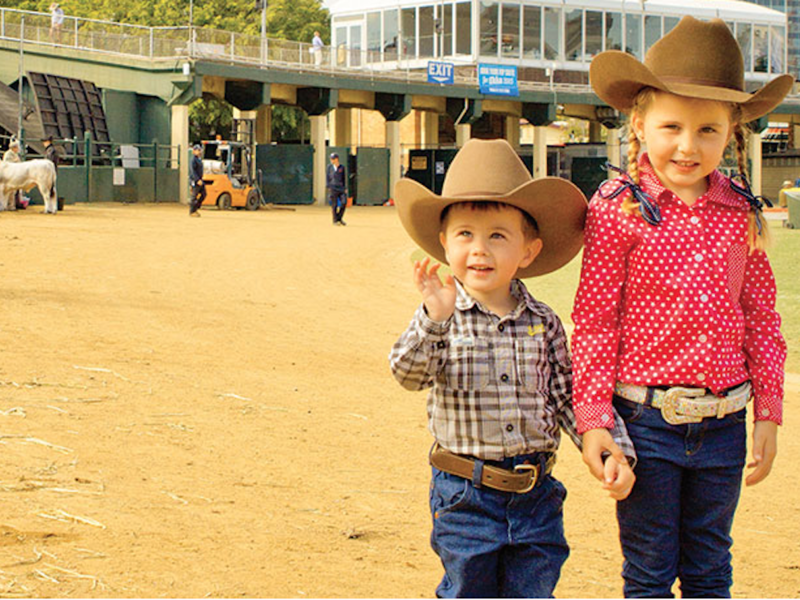 EKKA’s gates open on Friday 7th August, and they’ll be kept open until Sunday the 16th August, meaning that there will two whole weekends for families to get together and experience the awesome fun. You’ll be able get your jurassic on with a world full of moving dinosaurs! Cool huh? It’s a completely interactive experience, as well as the animatronic dinosaurs, you’ll get to act out life as a Palaeontologist with a scientist jacket and glasses as you get diggiing for fossils. Cael is going to lose his little mind at this. So fun! Like all kids, mine are mad for a bit of Giggle and Hoot, and this year the best owl pals, Hoot and Hootabelle are at the EKKA. I’m expecting some Beatles-like screaming from the crowds. Cue action! The new X-treme Action Show featuring the Transformers will see monster trucks transform into Bumblebee and Optimus Prime. For real. Real life Transformers in the arena … crushing stuff and being awesome. Can you even? From fire ball explosions to skylighter fireworx bazookas and coloured flames – the brand new EkkaNITES fireworks finale will amaze even seasoned Ekka guests like me. If you’re worried that you’ll miss them – dont be! There will be 18 separate firing points across the arena so everyone gets in on the action. There’s simply way too much going on at this year’s event to put in one post. If you want the full run-down, including information on the rides, showbags, musical entertainment and ticketing information, head on over to the EKKA website and take a scroll. I’m not gonna lie, there’s something about the produce and the animals and the showbags that shoot me right back to my own childhood – I think that’s why I love the EKKA so much. 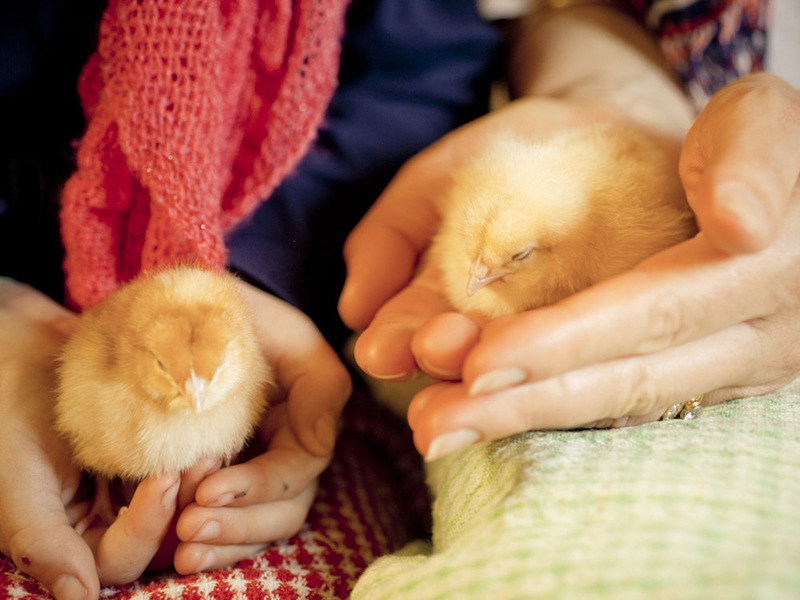 I mean, come on, cuddling those little baby barnyard animals – it’s the BEST! This year, for the first time, as well as the ducklings, lambs, goats, puppies and baby chicks THERE’S GONNA BE BABY PIGLETS! Piglets … oh my. Full terms and conditions for EKKA entrance available HERE. Sorry, this competition has closed - we will have more fun coming for you soon - stay tuned. I’m so excited this year! Wishing we were in Queensland, this looks like a whole lot of fun. Bahahaa! SO much plastic goodness. There’s something about fireworks, isn’t there? Magical. My children, 10 and 8, have never been. I went every year, in the days when it was affordable. I’d like to say that I could take them at least once in their lives. They’re starting to ask questions and I think I’ve put them off long enough! Thanks for the opportunity.